Book Content Rating: Adult (18+) Based on language, violence, sexual content. Michelle Medhat has had an exciting career that spans over 26 years in technology, science, education and marketing. Currently, Michelle is Director of Operations and Strategic Development at NEF: The Innovation Institute, an educational charity and professional institute that she co-founded with her husband Professor Sam Medhat in 2004. The Institute has donated millions of pounds to the science, engineering and technology education sector, and has helped to improve the lives of over 500,000 people. In her time, she has headed up an e-learning company, an events and media company and a management consultancy. She has even created (from scratch) an educational institutional overseas (in Dubai) with her husband based on the UK educational system. 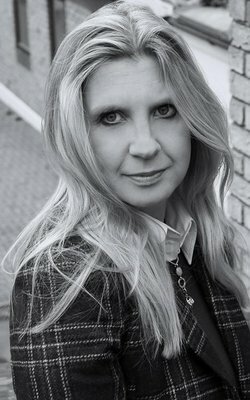 Over the years, Michelle has worked with clients from BBC, Channel 4, EDF Energy, GSK, Walkers, Whitbread, and the NHS. Michelle has always tried to stay ahead of her time. A case in point being, back in 1995 she orchestrated the first international conference in the UK on multimedia communications (MediaComm) when the Internet was at its infancy. Backed by leading media and press organisations (BBC, ITN, The Independent, Times Higher) and technology companies (IBM, BT, Philips), the event introduced the public then to an unknown technology called ‘entertainment on demand’. In The Call, Sam and Ellie Noor appear to be a normal married couple, but as the story unfurls it’s plain to see that Sam and Ellie are anything but normal. From the moment Ellie discovers her husband isn’t the man she thought he was, she’s running headlong on a path leading straight into danger’s maw. Nothing makes sense to Ellie, as she is thrown into a world where no one can be trusted and everyone’s after her. 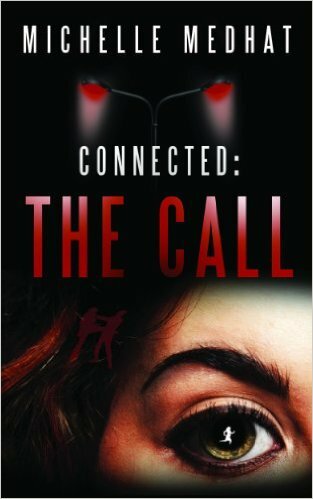 The Call is a mysterious thriller that mixes up political intrigue, espionage and sci-fi making a cocktail that is guaranteed to keep readers hooked. 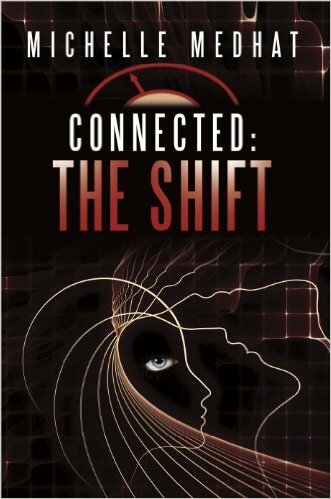 In The Shift, Sam Noor is on a revenge drive but even as he seeks out retribution, the wheels turn against him. Caught up in a sinister double cross, and left in the hands of sadistic psychopath Salim Al Douri, Sam and Ellie soon learn the true meaning of the word payback. As the forces of dark and light shift, a new horrifying threat is revealed. It is now down to Sam and Ellie to defeat the darkest force of all, if mankind is to have any chance of survival. The central theme is the connectedness of life and the fact that things happen for a reason. The book opens with husband and wife (Sam and Ellie Noor) who love each other very much, but everything Sam has told Ellie, up to the start of the book (Connected: The Call) has been a lie. The books starts with Ellie Noor learning the truth. That her husband is not a diplomat promoting UK innovation overseas, but is in fact a top level spy for MI6. Very soon life unravels for Ellie and her seemingly perfect world crumbles amidst unlawful surveillance, desperate governments, abductions, and terrorist attacks. However, there is much more behind what she has already experienced, and it is more amazing than anything Ellie could possibly imagine. The concept is a fast paced spy thriller that evolves into a poignant, epic sci-fi that ends as a stunning love story. In both The Call and The Shift there is a clear element that things are being hidden from view by lies or other means, and therefore, despite what the reader reads, nothing is what it seems, and for this reason the story delivers constant and unexpected twists that keep the pages turning. Relevance of Connected in today’s society. Connected: The Call and Connected: The Shift are both very relevant in today’s society, with aspects of: global terrorism, extreme violence, kidnap and torture; terrified governments prepared to cross the line in the interests of National Security; information being shielded and only known by a handful of people; unwarranted intrusive surveillance; advanced technologies being used for evil instead of good; people with misplaced loyalties; relationships breaking down due to mistrust and betrayal of people for others’ own gains. In society today there is also an acknowledgement of the law of attraction. A vast number of people across the world follow the ideology that you can make your own reality; that positive creative thought attracts white light energies and good things to happen, and conversely negative destructive though attracts black light energies and bad things happen. I firmly believe this is true as I have had far too many experiences that I can only agree that this is the way the universe works. The books tap into this belief (especially The Shift) and makes the central premise of balancing light and dark energies one that many will find relevance in. In today’s society, we are all talking about being ‘Connected’, and there is a natural push in society that small can affect big (effect on big companies through social media, everyone has a voice and through connected action things happen); that the ‘connectedness’ of life is something that is accepted, we have to think about the effect we have on others, and the fact that things happen for a reason. We have a free will, but it is a ‘controlled’ free will. Many people are getting more aware that ‘something else’ is playing a role in our lives. The ‘something else’ could be technology, big corporate influence, or even celestial bodies. It is a recognized trend. Society has an obsession with control over people’s lives and observing the lives of others – as demonstrated through the large number of reality TV shows where peoples’ lives are watch, scrutinized and commented upon. 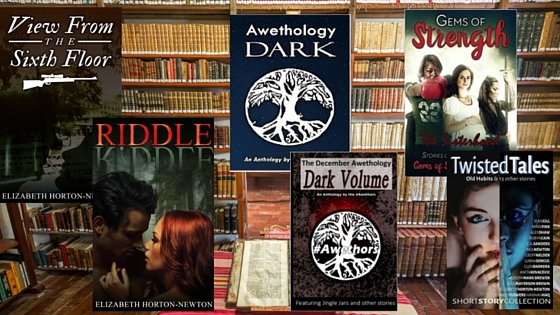 What readers take away with them. A somewhat unique feature of the book is the ‘connectedness’ of everything. 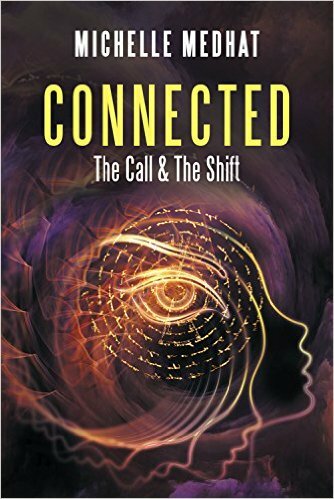 People that have read Connected: The Call and Connected: The Shift have commented on how they ‘enjoyed seeing how everything came together’ and how, even seemingly little events had a meaning and purpose. This connectedness is something that I believe in – how a small event can have massive consequences – and how, in this fast moving world which we live in, these connections can sometimes be forgotten. 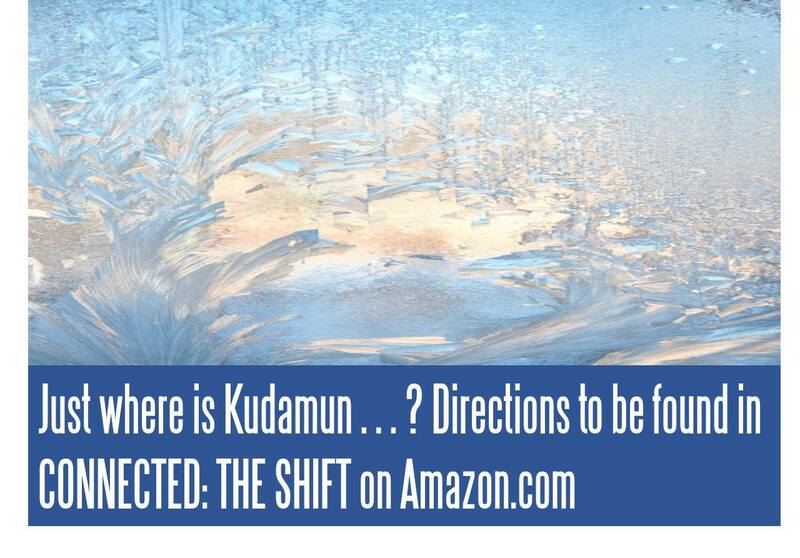 I would like readers to enjoy The Call and The Shift around the world. 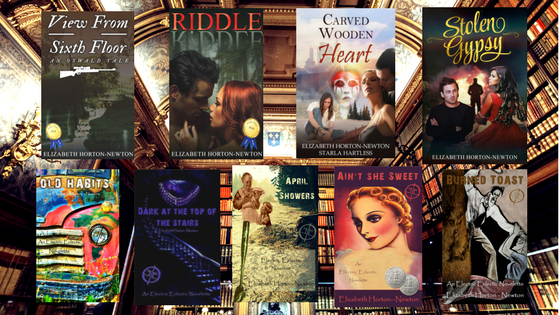 I would like them to eventually be translated into many languages, and that these books will touch people’s lives. 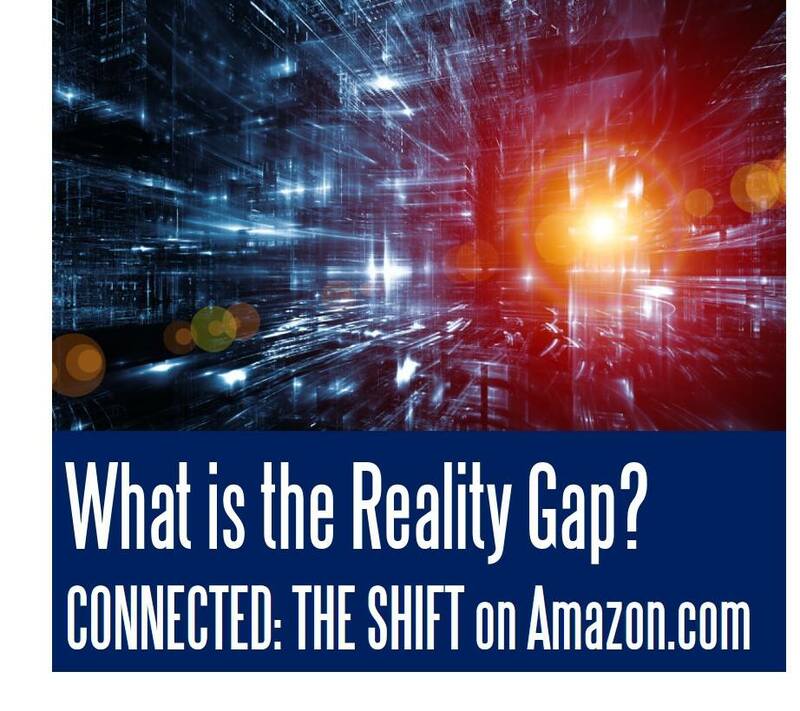 The message of connectedness is one that has implications on how people live their lives and how they perceive reality around them. In the busy, fast-moving world we inhabit, we naturally focus on our own lives rather than others around us. Living in a big city like London (no different to any other big city across the globe), acts of selflessness and kindness are few and far between. The message of Connected shows that we must remember to show those acts of kindness when we can, and to ensure we are aware of the interactions around us, and not to go through life blindly, just letting life happen, as we never know what difference our kindness could make to the overall balance of life. I also want people to understand that no matter how dark things can get, light will always burn through brighter, and all it takes to make this happen is a positive feeling, a belief, a trust and a hope, and a commitment to faith to make the change, to break down the barrier and create a new tomorrow, a new reality. Previous Previous post: Why Stay? Why Leave? Why Abuse?